Uber has voluntarily stopped testing autonomous vehicles in Toronto after one of the ride-hailing service’s driverless vehicles struck and killed a pedestrian in Tempe, Ariz.
Uber had been conducting limited, on-road testing in Canada’s biggest city, ministry spokesman Bob Nichols said in a statement. An Uber vehicle operating in autonomous mode in Tempe struck and killed a pedestrian crossing the street Sunday night. Local police said the vehicle, which had a human operator behind the wheel, hit a woman crossing the street outside the crosswalk. She was transported to the hospital and later died from the injuries. “We are saddened to learn of the incident in Arizona involving Uber,” Nichols said. Uber said it has suspended pilots in all cities, including Toronto, following the deadly accident and CEO Dara Khosrowshahi said in a tweet that the company was cooperating with police in its investigation. The U.S. National Transportation Safety Board also said in a tweet that it is also investigating the accident. The ride-hailing company began testing its autonomous vehicles in Arizona in February 2017. One of its vehicles in autonomous mode crashed in March 2017, shortly after the pilot began, and the company briefly suspended testing. Uber vehicles returned to the road after an investigation found it was not at fault. Several companies, including Blackberry QNX, Magna International, Continental and the University of Waterloo, are testing autonomous vehicle technology on Ontario roads. The Automated Vehicle Program that allows companies and researchers to test autonomous technology in real-world situations on public roads. A government-issued permit is required. 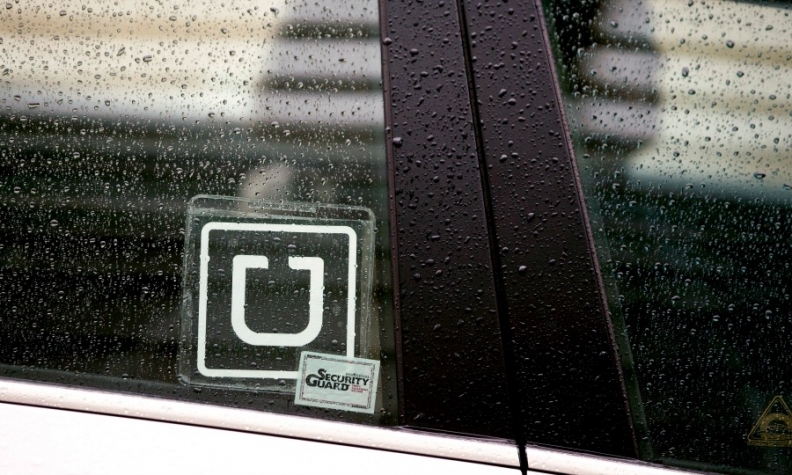 For now, nothing changes in Ontario in the wake of the Uber incident in Arizona. “We will be following the situation in Arizona closely, and will consider what measures are appropriate as more becomes known,” Nichols said.